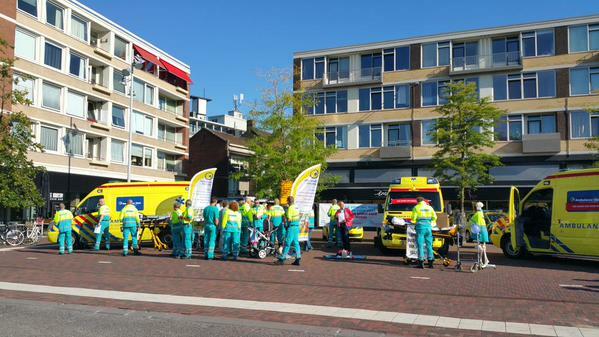 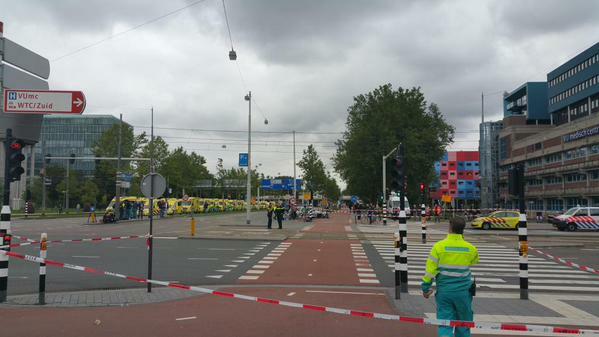 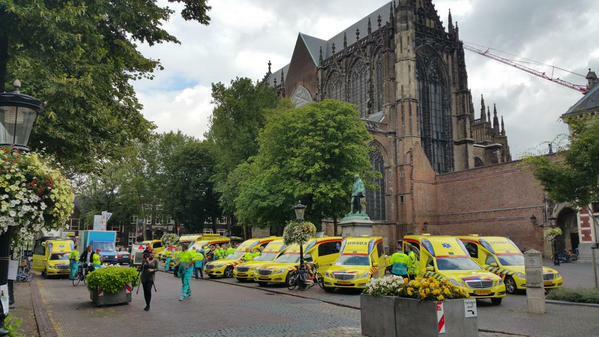 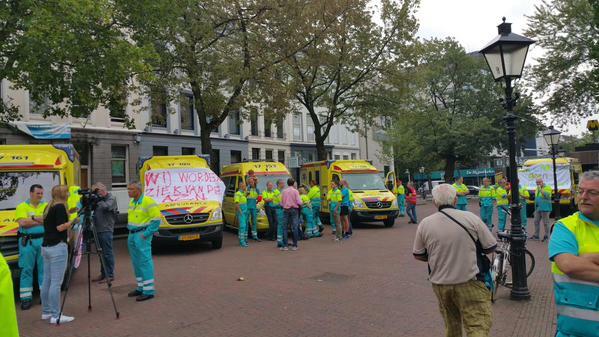 Why there is a paramedics’ strike in Netherlands? 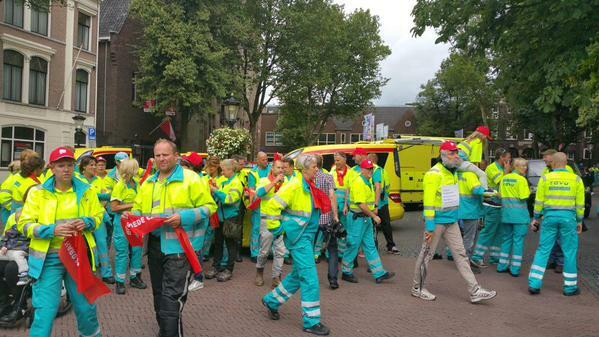 Paramedics across the Netherlands will hold their first-ever nationwide work stoppage on Wednesday, the FNV union announced on Tuesday. 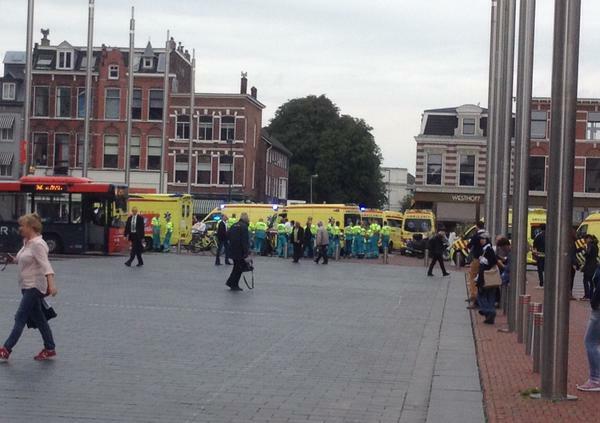 Ambulance crews will only respond to dispatch calls for actual emergencies, and will not go ahead with pre-planned patient transport, the union said. 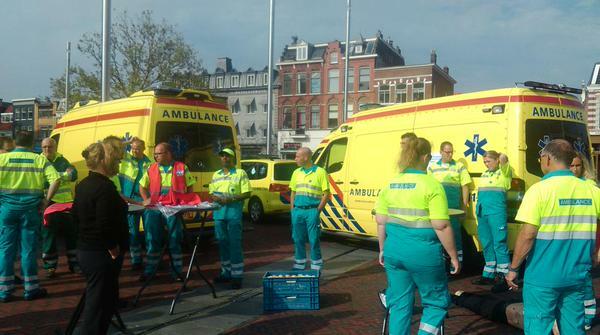 The Randstad region, including Amsterdam, Rotterdam, Den Haag and Utrecht, will be hardest hit by the shutdown. 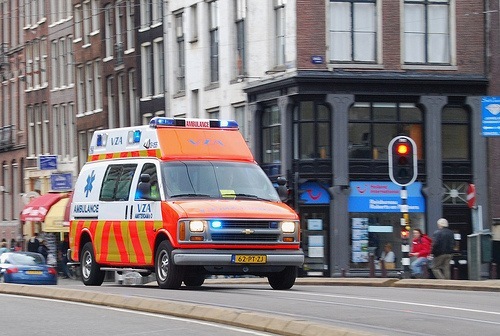 It is expected to take place between noon and 4 p.m. About 1,500 ambulance workers, more than half of the total, will participate in the strike, union leader Fred Seifert told NOS. 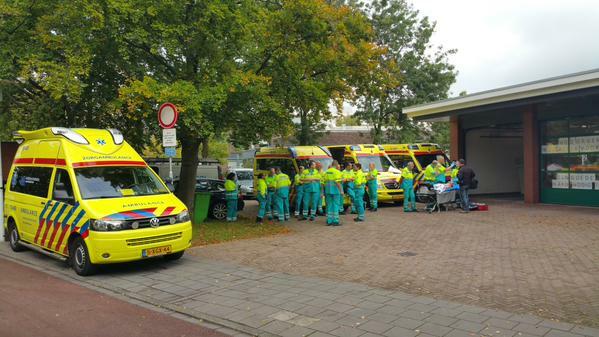 Ambulance staffers are angry that they have not been able to complete a new collective bargaining agreement. 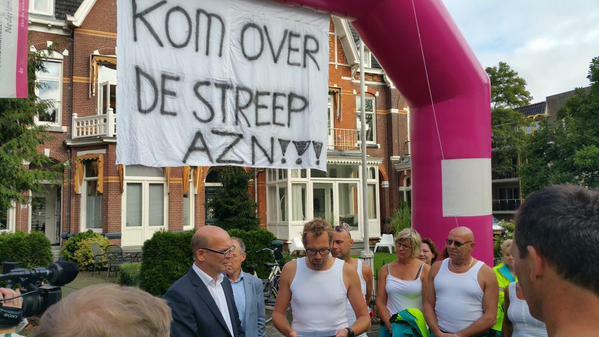 They say they will continue with more strike actions in the weeks to come. 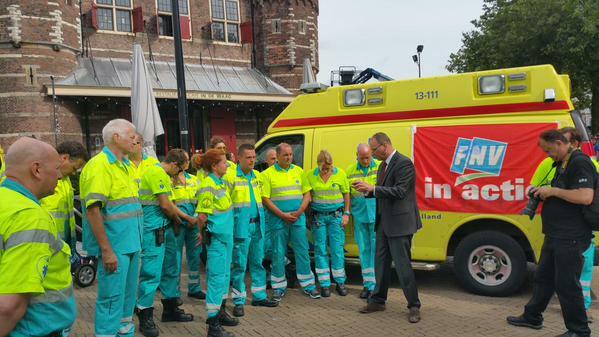 Rolling strikes of paramedics first began in May.